Do as the locals do and take a tour with HR Tours. They offer trips to some of the capital’s most impressive sites on vintage Vespas and Lambrettas. Otherwise opt for the Rome by Night tour and see the Colosseum in all of its back-lit glory. 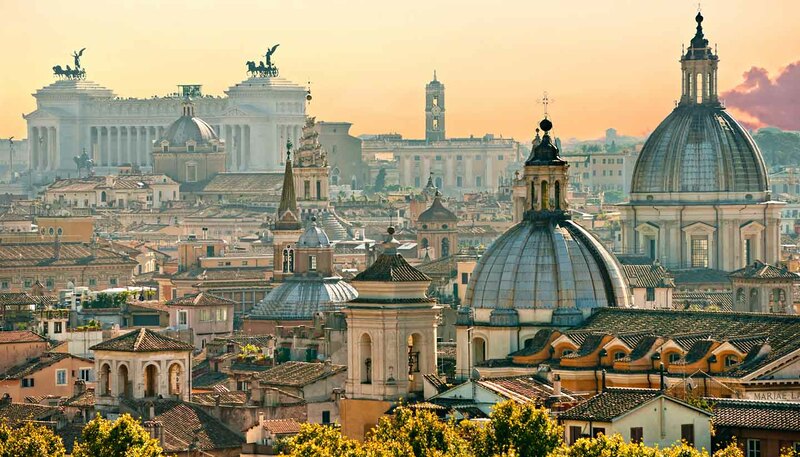 Experienced riders will help you navigate Rome’s streets safely. Tel: +39 6 488 4215. Battelli di Roma run river boat tours along the Tiber. It departs from Ponte Sant'Angelo and covers the stretch down to Isola Tiberina and up to Ponte Risorgimento. The same company also organises dinner cruises, evening wine cruises, and a boat service to the site of Ostia Antica that leaves from Marconi Bridge every morning. Tel: +39 6 9774 5414. Situated 20km (12.5 miles) east of Rome is the hilltop town of Tivoli, long the summer escape for wealthy Roman families. At its centre is the UNESCO World Heritage site, Villa d'Este, converted from a Benedictine monastery in 1550 into a summer villa surrounded by vast Renaissance gardens. Equally fantastical is the older Villa Adriana (Hadrian's Villa), which is also a UNESCO site. It's more like a village than a villa, a massive complex of ruins, fountains and statues. 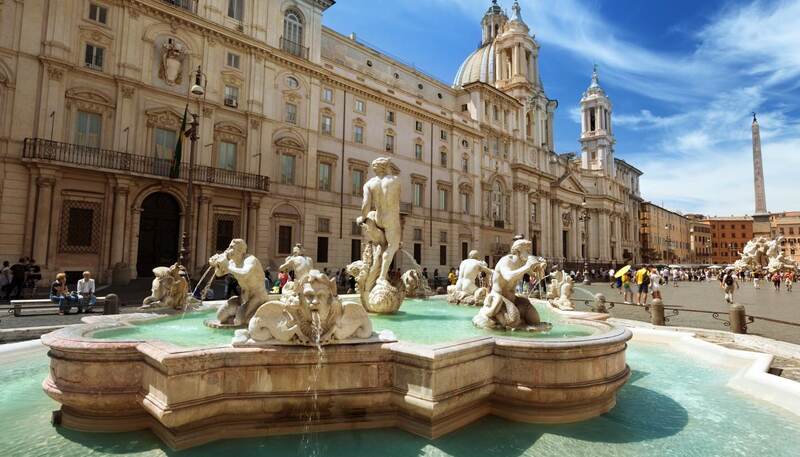 Constructions such as Canopus fountain, with its columns and statues overlooking a central pool, made this a tranquil retreat for Rome's great military campaigner. Birthplace of Dante and Michelangelo, home of the Medici and cradle of the Italian Renaissance, Florence offers a culture-packed day trip from Rome by train. It's easy to wander around the main sights - including the breath-taking Duomo; San Minato for splendid views; Michelangelo's tomb; world-famous Uffizi gallery, before strolling down to the river for a walk across the Ponte Vecchio. Tel: +39 55 290 832.